SINO JET is majority held by Tsinghua Holdings Industry Investment Fund (TH Capital), which owns a host of sub-funds that invest in different ventures in various specialised fields at different stages of development. Presently TH Capital’s assets under management are close to RMB$10 billion. 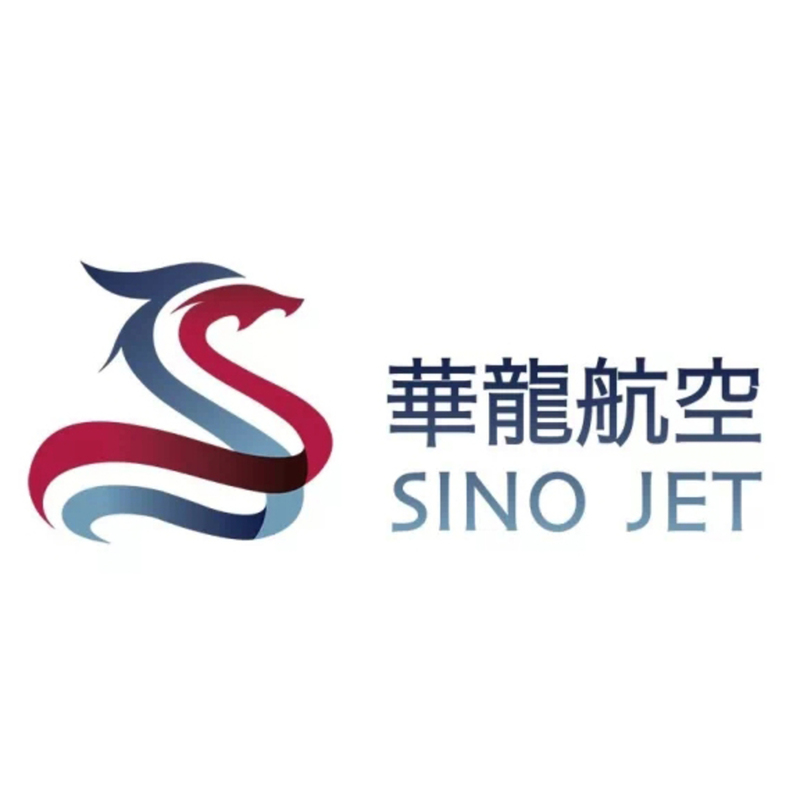 Sino Jet now has bases in Beijing and Hong Kong. Apart from the management fleets, it also operates independently 4 Business Jets.